You'd think that feeding rabbits would be easy. Just chuck any old plant matter into the cage and have done with it, right? Wrong. 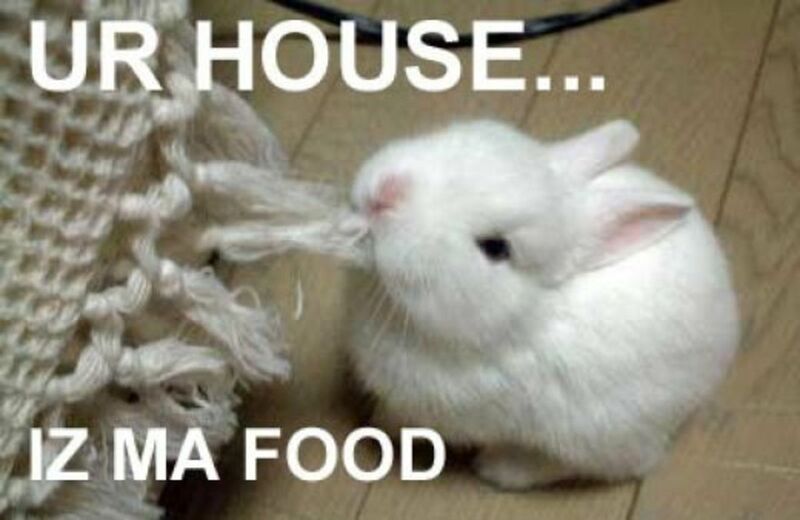 This feeding methodology is an excellent way to kill your bunny or make it very sick indeed. 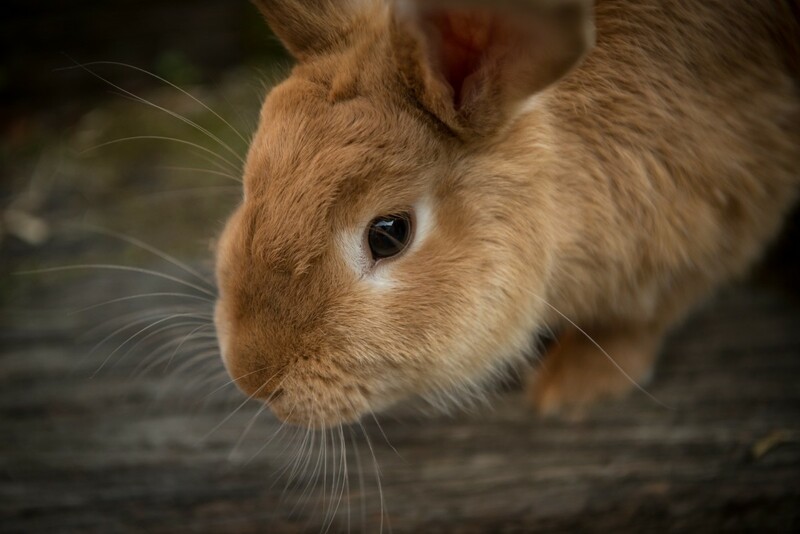 Knowing what to feed your rabbit, and especially what NOT to feed it, is a very important part of rabbit care because some of the foods that might seem great are, in fact, incredibly dangerous. As a general rule, you shouldn't feed your rabbit lettuce, which contains lactucarium, which can give your rabbit diarrhea so bad that it becomes fatal. Iceberg lettuce contains laudanum which can be harmful in large quantities. Yes, some lettuces are worse than others. Some claim that it is okay to feed them small amounts of Romaine because it contains the least amount of lactucarium of the common lettuce varieties. Some people report that their rabbits enjoy (and don't die from) eating small quantities of lettuce, but still, it's best err on the side of caution. 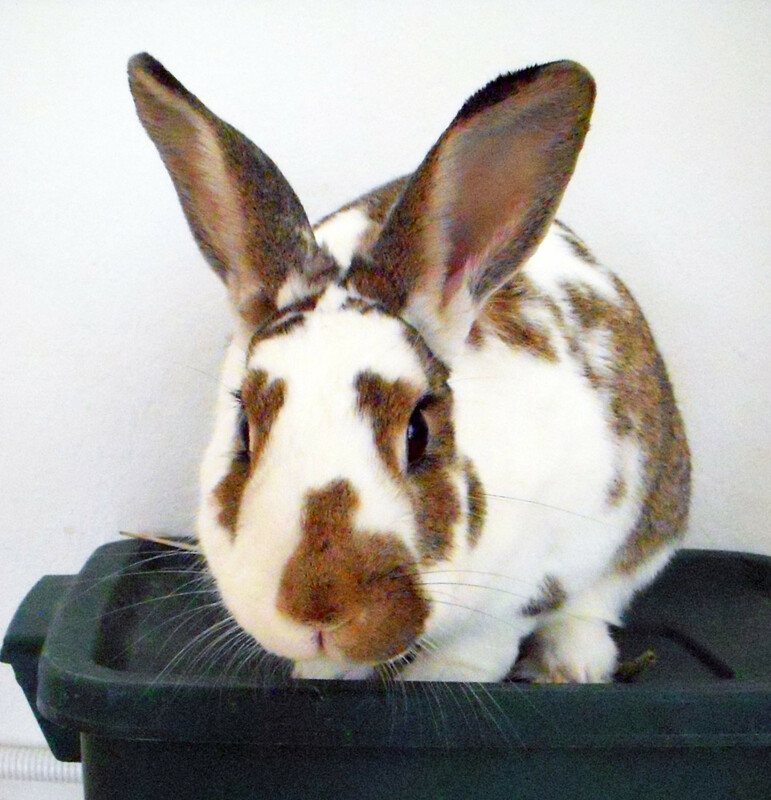 But leafy greens are very good for your bunny: See the list of alternative greens below. Other common foods to avoid include cabbage, parsnips, swedes (rutabaga or turnip), potato, and tomato leaves. Vegetables that contain higher levels of oxalic acid (like spinach, mustard greens, and parsley) can be dangerous, especially in large doses. Onions, leeks and chives can cause blood abnormalities. There are plenty of good and tasty foods that you can feed your rabbit, so save these for the compost or maybe your own table if you're a fan. In general it is best to restrict your bunny to grass-only-areas with no clover in them. Clover can cause gas, and rabbits have no means to expel it, which can lead to bloat and death. Safe foods to feed your bunny include hay (preferably Timothy hay, as it contains the most nutrients, and not alfalfa, as it tends to contain too much calcium). There should always be plenty of hay available for your rabbit every day. Fresh foods such as peas (English and snow), kale, bok choy, Brussels and other sprouts, celery, wheat grass, watercress, collard greens, squash, bell peppers, and broccoli. Sweet things like carrot, apple, and banana can also be fed in small amounts as treats. 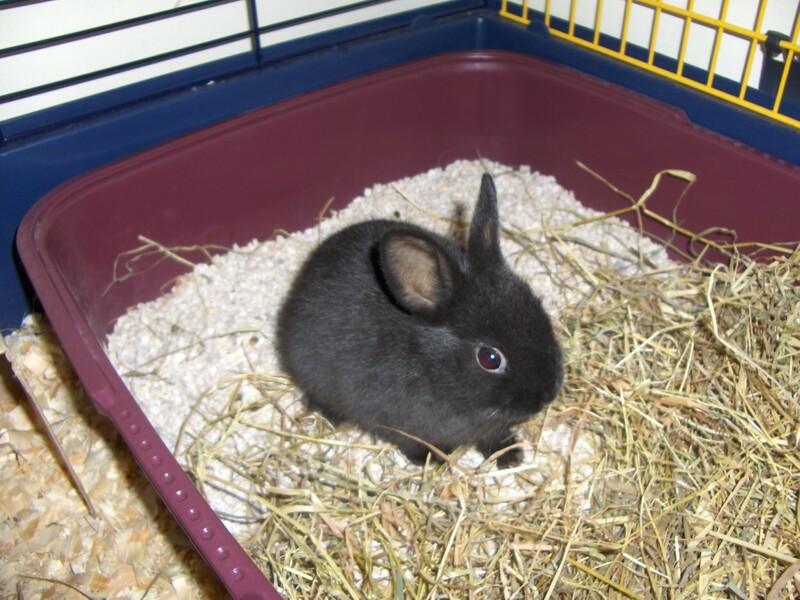 Reputable pellets from a pet store can be fed in small amounts, but they should not form the bulk of a rabbit's diet. If you are introducing a new, untested ingredient to your rabbit's diet, consider starting small and gradually increasing the amount. That way, if you see any sign of upset stomach or diarrhea, you can immediately avoid that food. Plus, it's a good rule of thumb to make sure your bunny gets a little bit of a wide variety of foods rather than a bunch of one kind, so keep this in mind, as well, and don't get into the habit of feeding the same foods over and over. A little care in choosing appropriate food can make a huge difference in your rabbit's health and happiness. Bunny Care Guide: What Foods Do Rabbits Eat? Dwarf Rabbit Care: What Does a Dwarf Rabbit Need? Mostly good information, but incorrect on a couple points. Some lettuces (romaine, green leaf, red) are good for rabbits, and encouraged by vets as a regular part of their daily veggies. These lettuces do not have the high water content of iceberg lettuce, and are vitamin-rich. On the other hand, vegetables in the cabbage family, including kale, broccoli, and brussel sprouts (which are an entirely different veggie from what's sold as "sprouts"), can cause digestive problems if offered more than a couple days a week. Likewise spinach, collard greens, swiss chard, carrot roots, and certain other veggies especially high in a single nutrient (calcium, iron, sugar, etc.) should be offered sparingly, but are fine now and then. Other greens that can be offered to a rabbit are raddicio (both the version that looks like a red cabbage (but isn't) and the leafy variety), fennel leaves, carrot tops, dandelion greens, endives (curly or straight), herbs (basil, cilantro, parsley, sage, mint, marjoram, etc. ), and nasturtium leaves. The main thing to remember is that vegetables are a supplement, not the bun's primary source of food. Timothy hay should be the main stay of a bunny's diet. What was the outcome of your rabbit that ate some plastic ? When I feed my rabbits romaine lettuce, what about the whiter parts of the lettuce. Is it that ALL parts that are a little white is bad? I was in 4-H for 10 years as a child and am now a mom of a 4-Her and ARBA show alumni. All show rabbit owners suggest a strict diet of rabbit pellets with a little hay, Timothy only, and some veggies or fruits as treats only. One oz of pellets per pound of rabbit. An 8 pound rabbit should get a cup of pellets a day. I think the problem people have with pellets that make these sites is that they buy the wrong kind of pellets. Don't buy rabbit pellets from pet stores or grocery stores they don't have the right nutrients in them. I've learned from trial and error and the best rabbit pellets come from live stock feed stores. 16% protein feed is best for small rabbits. Yes rabbits need protein. It comes naturally in mainly grains. Also, never feed alfalfa, it is too hot for rabbits and will kill them. Hot meaning too full of protein and calcium. Also just consider the fact that ur rabbit is kinda like a little bouncing horse. What do horses eat? Hay and oats. Is it alright for my 3yr old male Holland Lop to chew and swallow straw from a basket/play tunnel? Can't find an answer anywhere online. I have a bunny and she likes lettuces and dandelion leaves she is a black polish and she is so cute and she walks with me when we walk our dog. i like dwarf hotots. My neighbors let their white pet rabbit loose because she was "mean". I am very low budget. Lot of stray cats live under our trailer; will rabbit go under too? I can't afford outside home, is there anything else I can use he can go in? Laundry basket, box? I am clueless. I put out dry cat food for him and celery. He has made his home my yard. Please help! I feel bad for him and want to help. This is bull. My rabbits live on clover. 24/7. Cuts back on feed. My rabbit licked a raw chicken package for about 5 seconds before I caught her. I gave my bunny 1 small piece of a banana yesterday, and one small piece of a banana today, please tell me he'll be okay? I gave my rabbits approx.10 pcs of grapes tonight, but the female rabbit suddenly became uneasy and bump itself into its cage and with just less than a minute it died instantly. I really do not know what happened. Can somebody pls tell me why.. I am confused a bit traumatized with what happened.Don't want to feed them again with anything except d swamp cabbage. can i feed my dutch bunny carrots? im not sure about my dutch bunny but the pet store told me that my dwarf rabbit cannot have carrots because they cant digest it right. My rabbits like an oat and honey snack thing I eat. Is it alll right. Also. 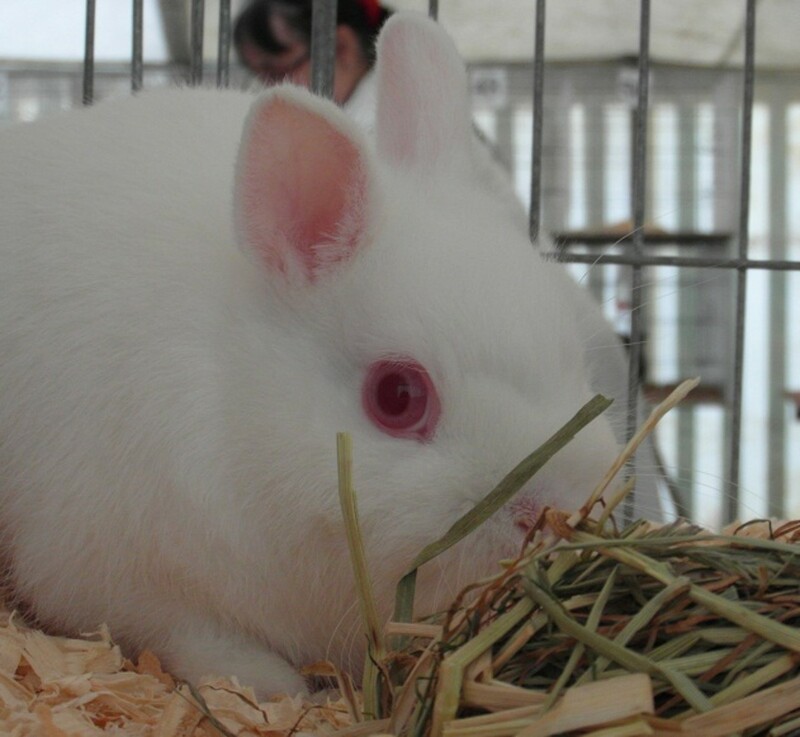 Do’s and don’ts On foods for pet rabbits: Popular sites like this one can have totally opposite information on foods to feed your pet rabbit. The few things they agree on is hay and moderate amounts of fresh foods. 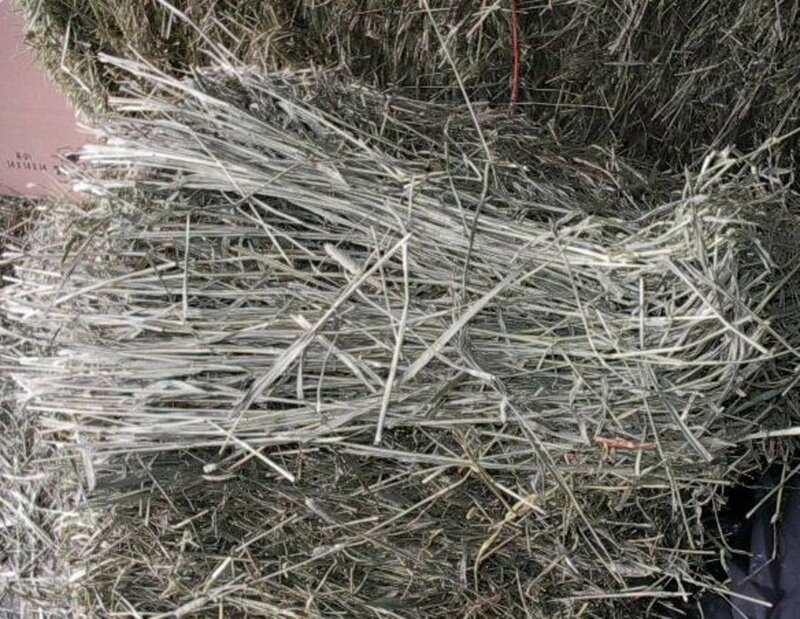 I’m now wondering why Pet stores sell hay with alfalfa and pellets with whole kernels of corn and hard seeds if rabbits should not have alfalfa nor able to chew grains. The reason for this first visit is that my granddaughter’s pet which I’m sitting because she has no room will not eat hay period, alfalfa or not and not crazy about pellets and leaves all grains behind. I would gladly make a customized diet but it seems I’m getting conflicting information on raw fruits and veggies. About the only thing I appear to be doing right is Apple’s in moderation and oats. I would appreciate, for starters, comments about why pet stores sell dry foods (for rabbits) that are not suggested on this site. You do note the reasons for your suggestion and that is appreciated. P.s. perhaps I need to “starve” the bunny of the allowed foods that he otherwise won’t eat or will even turn over in protest. This page is great it is very useful. Omg thank you I almost fed my rabbit half those foods before I read this! This is a fun and helpful sight I think its a great way to learn about what rabbits should and shouldn't eat, thanks! They seem to like papaya...in Hawaii papayas are cheap too. peanuts butter is not good it does no good it could case a tummy ache. Im so confused i searched up clover to see if its good for my bunny but it seems like one site told me its good since its high in protein and calcium weather its the ones bees like or the sweet ones yet here it says its dangerous that can cause death? i like to spoil my little Mr. Snuggles but with too many treats he turns into Mr. Little brat he loves bananas and the peels i think that bananas are his favorite treat so far that he has tried he lives outside and he likes to munch on dandelions every day for half the day when the sun isn't on his spot. he has a little harness it is for cats but it works for him he is happy and joyful almost all the time and enjoys a good brushing an a nice long snuggle! Instead of asking for advice when your rabbit is clearly dying maybe..take it to a vet instead. You are responsible for the animal you own-- it relies on you! TAKE IT TO THE VET if it shows signs of distress/pain. I mean, you can also -call- the vet for advice, ya'll. Can my bunny eat goat food for a day? I have an 8monty old bunny and my dad just bought lettuce for her Italian and Ceaser lite which one do I feed her? And if not which one should I not feed her? I give my bunny a full bowl of food and fill up the hay bin in the mornings but maybe three hours later, it's all gone. Do I keep re filling his food and hay or is there a limit bunnies should eat a day? Roy, rabbits should not have nuts. It can make them sick or die. You should also not give rabbits full celery sticks because the string in them and clog the intestines. I raise my rabbits and they eat lots of head l lettuce tons of grass, potatoes, tomatoes, chili peppers, thistles, dandelion, hay, beans, morning glory leaves, lots of clover, onion tops, carrots, beer, Apple's, pears, and I've never had any trouble no kidding only bad thing is they'll eat a five gallon bucket a day if you put it in front of them there free range unless one is pregnant best part is I only have to pull the lawn mower out a couple times of year! Good Luck! And they eat a bunch of other plants and flowers that I don't know what they are. Can bunnys die from eating clover!? So my bunny started chewing on my dogs rawhide chewing stick. Is that ok? I really thought lettuce was okay to give me and my boyfriend just purchased a baby boy dwarf bunny and just thinking it's crazy the pet shop doesn't mention anything about what they can't eat !!! They made it sound like lettuce was okay actually so happy for your site great read thank you ! can i feed my baby bunny (XD) carrots? My son's bunny died a day after being fed baby spinach & spring mix. I don't understand. I want to get him a new bunny, but afraid of feeding spinach and spring mix. My 3 yr old bunny from the get go has basically hated anything to do with pellets. Most Rabbit food we have bought him he has not liked and after a few days still no go regards to eating it!! I basically given him sunflower unsaled seeds, some of the smaller things you find in other pet foods . Loves Romaine lettuce, carrots etc. Anyone have any other advice. He gets out daily for exercise and we change his cage very frequent, every 4-5 days, water is refilled every day. Any advice ?? Hello I have read through all of these comments and remember there are no stupid questions but I did come across one I found interesting it was the one about consuming arsenic, just so you know as humans we do consume arsenic. Google search toxins and poisons naturally occurring in foods. Then search all preservatives and their chemical make up. Daily humans produce and consume more toxins than they actually realize. Hi I bought my rabbit to show for the fair he's a Califorian rabbit but I didn't know they were going to get him sold and killed. My mom paid as much money for me to keep my rabbit alive. Well since we had him he's a sweet rabbit, he's like a little puppy! People say not to feed them this and that, well I feed him whatever he likes. He'll smell it before he eats it and if he likes the smell and thinks it safe he'll eat it. My rabbit is an outdoor pet. At night he goes inside his cage or if it gets too hot we'll bring him inside until it cools down. My rabbit absolutely hates Timothy hay, I've bought him more than 10 different name brands. I gave him some alfalfa to see if he'll like it, and he absoultely loved it so we fed him that as part as his diet. He hasn't died or got sick so it's safe for some rabbits. My bunny Snowball eats a lot of cabbage and she's fine! In fact, when we first got her the only thing other than hay that she would eat was cabbage, cabbage, cabbage! My son purchased a Norwegian Dwarf for Father's Day two years ago. He's a real character. Rabbits crave attention so don't be afraid to pet them and give them lots of love. I named him Dexter. He was on his way to be live feed for snakes. I can hardly believe that breeders sell these cute creatures for snake consumption. My rabbit loves pears, bananas, apples, carrots, rolled oats and timothy hay. I find that Oxbow has the best products on the market. I've had rabbits for30 years. He lives in my apartment and has freedom to roam the apartment. He's partially litter box trained. I give him a small amount of alfalfa once a week. Fresh water every day. He loves when I chase him around the apartment. He has a nice life. I have to take him to the vet to have his nails clipped. Iy's too stressful for me to clip them. The last Norwegian Dwarf I had lived 1 years. He was a sweet rabbit. I've had better luck with male rabbits than females.. Rabbits are very curious little animals. They are high maintenance and are not a pet to bget for small children as they require a lot of work. Hi guys I work and a bunny refuge we grow our own greens for over 40 bunnys we never give them iceberg lettuce or cucumber also my bunny sketch dose not eat carrots we also give them oxbow pellets and fresh hay the baby's need loosen hay same with pregnant mothers hope this helps oh and all the bunnys live inside and don't forget toys and boxs to hide and play in. ADOPT NOT SHOP!!!!! Bunny's belong INSIDE! I have had my bunny 6 years now. He gets lots of timothy hay, he does NOT get tap water. I give him spring water with bunny vitamin drops. NO iceberg lettuce!! Mine loves, kale, green leaf lettuce, cilantro, dandelion leaves, green carrot tips, curly parsley, spinach, dark tips off romaine. Greens are important. Make sure U ive high quality pellets as well. NOTHING from a supermarket. Carrots are NOT a food source either, more of a treat. Too high in sugar. I give him a few pieces a week & a slice of apple & banana once a week. Keep the water clean as well as the cage. LOTS of timothy hay!! Fiber is big for them.THey like to play & chew on empty toilet paper rolls which is OK. It keeps them busy & teeth trimmed. Good luck! Wish I read this yesterday. Today I fed my 3 baby bunnies white clover and they all died. Please, if you love your bunnies, don't feed them any clovers. well probably not try it and see. I read the part about the lettuce and i want to say: I have fed my rabbits lettuce all of their lives and there has never been any problems. they love lettuce and it doesn't harm them in any way. So does it matter what breed of rabbit they are? First try pellets. If your bunny is not eating,try a new kind also don't feed it lettace! My bunnies LOVE snow peas.try those. DO NOT FEED ICEBERG LETTUCE AND CUCUMBER TO YOUR RABBITS, for goodness' sake!!! Please, please, go to rabbit.org for more info on proper rabbit care and consult your vet if your rabbits are sick and NOT pet shops! 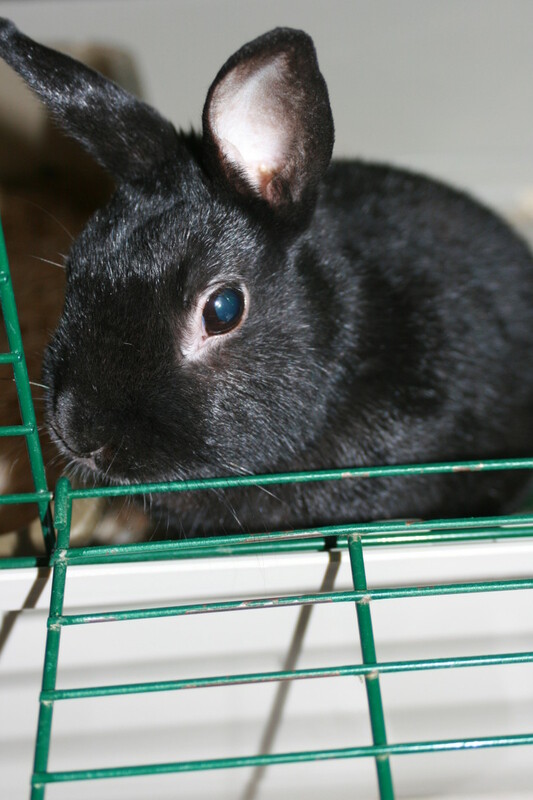 Majority of the pet shops are IGNORANT to the wellbeing of rabbits. Their only purpose is sell you the rabbits (mostly from backyard/unethical/illegal breeders) and let you deal with the animal. The WORST place to seek advice from are the pet shops! Hi everyone,I have 2 rabbits that died today Ted was nearly 9 years old and Thumper about 8 1/2 both were in good health last night. I gave them half an Iceberg lettuce each and some carrots and cucumber yesterday thinking it was a treat in this warm weather but after reading the threads on here to try and find a reason I realise it was a bad idea,they have had iceberg in the past but in small amounts,please take care with your feeding we have had rabbits for years but never knew about this as always thought it was a natural food. Petshops should give more info ???? Hi I fed my bunny some clover today cuz I heard that its very healthy for them! The bunny is only 8-10 weeks old and I don't know what to do! She is drinking and eating but I'm still really scared! Please tell me what to do!!! I just got a bunny from the wild we are going to take them to a shelter tomorrow is it illegal to keep healthy wild bunnies in Texas?PLEASE HELP I DONT WANT TO GO TO JAIL! What do i do if one of my rabbit eats other rabbit's hair? My dad bought me 4 bunnies for my birthday and i'm not sure where to buy a 'run' thing for them :/ And also, do I keep them outside or inside? Ps.Bunniez i'm not trying to steal your answer's or anything, I just want to help people and their Bunny's. i am 10 years old i have a bunny and the before this one it died because it had stomach pain so if your bunny is doing somthing like that PLEASE TAKE IT TO A VET!!! but now i have a new one named autumn and it the best thing ever!!! Congratulation on maintaining a great hub. My hub is about baby names and baby names meaning - All suggestion baby naming. Can rabbits eat green onions? 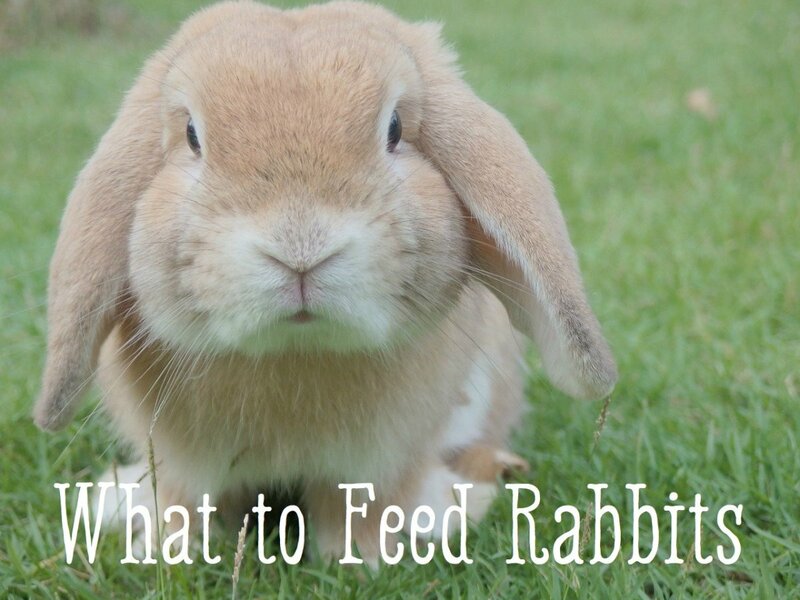 Before deciding to have a pet rabbit, one must know what they should eat and should not eat. Our rabbit of course loves to eat carrots and every time we attempted to give the rabbit other food, the rabbit wouldn't dare to eat except for a few grasses. 3. 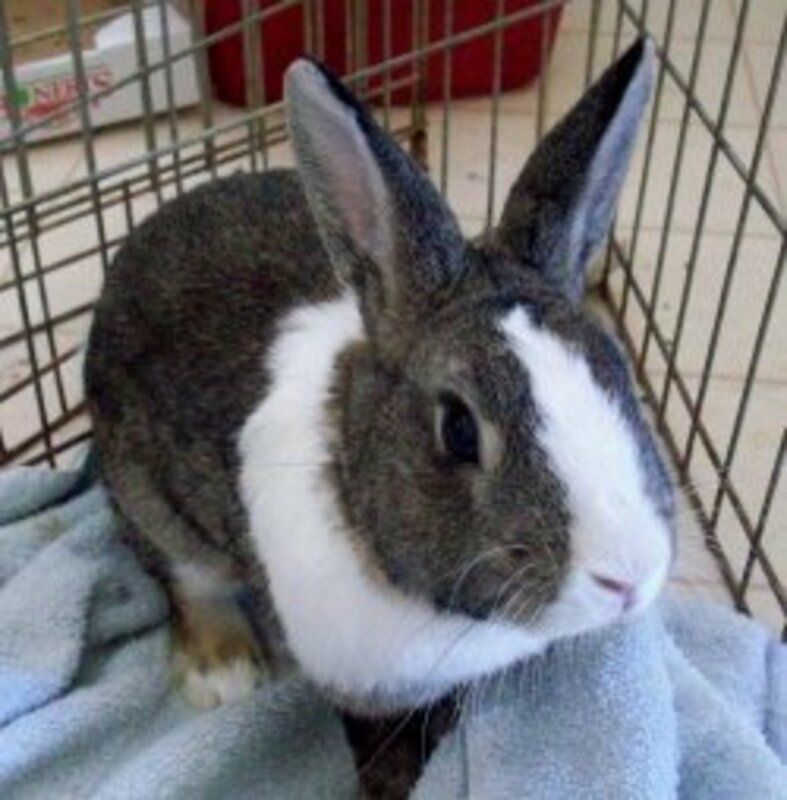 If it seems like your rabbit is sick, chances are it is TAKE IT TO THE VET!! !